How true are the minister's claims to the facts? 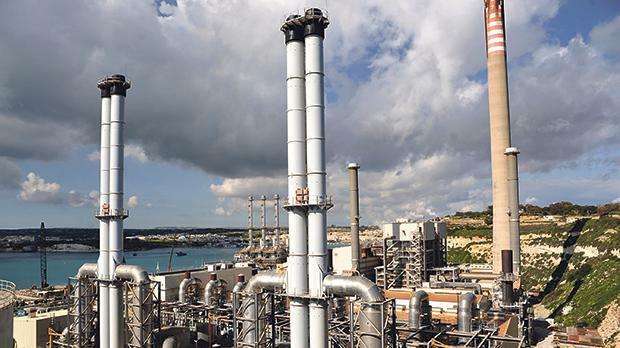 Konrad Mizzi claimed last week that an extensive investigation by the Auditor General into the power station contracting process quashed corruption concerns and criticism of the project. Jacob Borg checks how these claims square off against the facts in the NAO report. Konrad Mizzi’s claim: “The Auditor General’s report quashes the Opposition’s allegations about corruption”. Fact: The Auditor General made it clear that he did not have the mandate to investigate whether Electrogas sealed a pre-election agreement Labour. 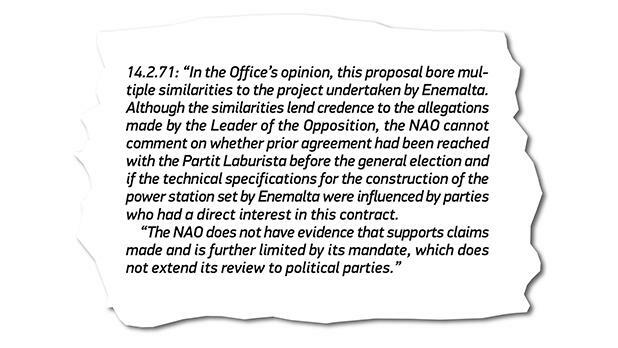 In the very final conclusion of the report, the Auditor General acknowledged that similarities between a pre-election presentation about a proposed power station given by some of the investors behind the winning Electrogas project “lend credence” to allegations by former Opposition leader Simon Busuttil. The National Audit Office said it did not have evidence that supports claims made and is further limited by its mandate, which does not extend its review to political parties. 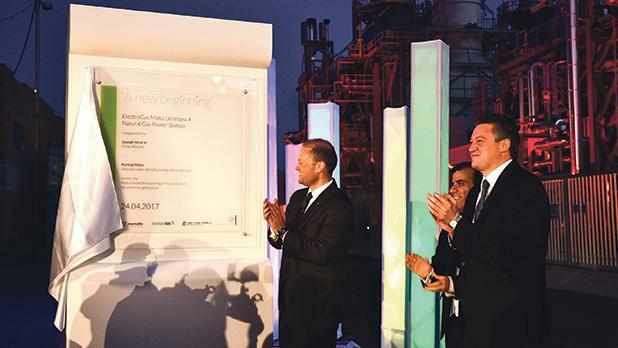 The Auditor General did not investigate the secret offshore company set up by Konrad Mizzi, or the link it had to 17 Black, which is owned by power station investor Yorgen Fenech. 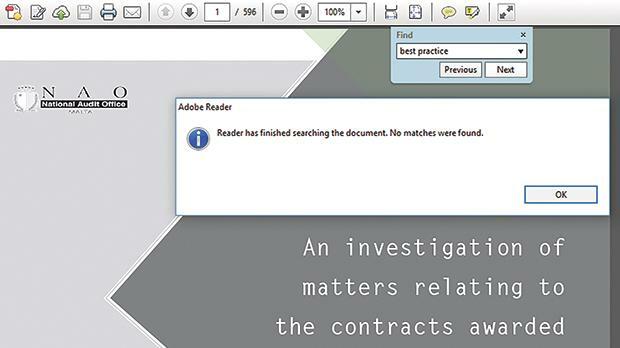 A computer search of the 596 page Auditor General report did not yield any hits for the words ‘best practice’. Fact: A simple computer search of the 596 page PDF document shows that at no point did the Auditor General refer to the project as a “blueprint for best practice”. On the contrary, the Auditor General flagged the “inconsistent approach” taken with competing bidders while their submissions were being assessed. The Auditor General echoed the European Commission’s words saying the late introduction of a security of supply agreement could have “distorted” the tendering process and therefore it could not be assured that the selected bid represented the least cost to the consumer. Claim: “Many of the shortcomings the NAO alluded to were of an administrative nature…they were subjective”. Fact: Apart from finding shortcomings and instances of bidders being treated differently, which were not merely of a subjective administrative nature, the Auditor General was also highly critical of political decisions taken by the government, which put taxpayer’s money on the line to help Electrogas finance the project. It said the government took a “significant risk” by extending a guarantee on Electrogas’ debts during the construction of the power station. 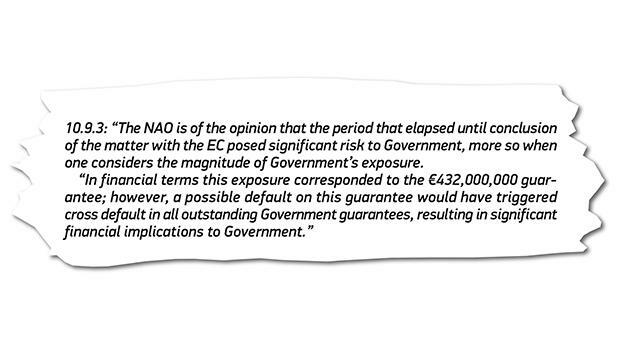 The Auditor General said the guarantee, which amounted to €432 million, was “irregular” and government guidelines at the time did not allow for State guarantees covering private enterprises. Claim: “The Auditor General made it clear that any shortcomings would have had no material effect on the choice of Electrogas”. Fact: The NAO’s report is more nuanced on this point than Mr Mizzi is making it out to be. The three bids put in at the request for proposal stage were evaluated in five stages by different committees. At the first stage of the request for proposals, only complete bids were to proceed to the subsequent stage of the evaluation process. Two bids made it through this stage, the Electrogas one and a bid by the Endeavour Consortium. The Auditor General found that the stage 1 committee said Electrogas’ bid was complete, despite the same committee identifying shortcomings in its completeness. 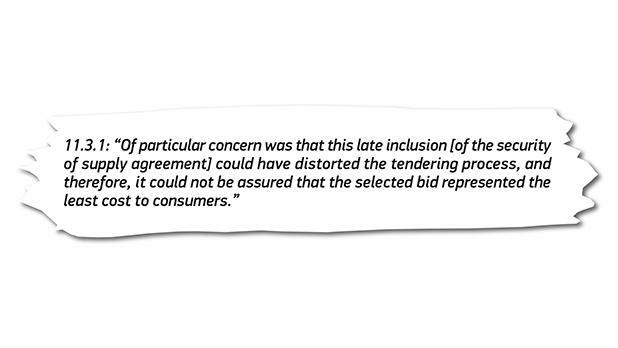 Although the NAO deemed the decision to mark Electrogas’ bid as being complete “reasonable”, it raised concerns about the fact that technical and legal advice was sought about the Electrogas bid, and not that of the other finalist, the Endeavour Consortium. 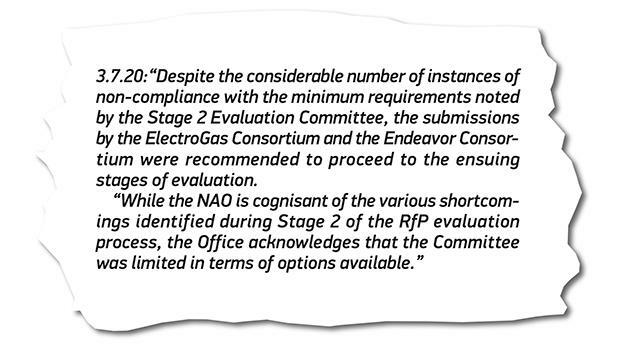 The second stage assessment found both Electrogas’ and Endeavour’s bids to have “considerable” instances of non-compliance with the minimum requirements for a successful bid. It said the options available to the second stage committee were “limited” at that point, and allowing for rectification of deviations from the minimum requirements at a later state was a “reasonable” course of action. The NAO also disputed some of the marks awarded to both Electrogas and Endeavour during the third stage of the evaluation process. It is here that the Auditor General said that the shortcomings in the markings bore no significant impact on the third stage of the evaluation process and had no effect on the final outcome of the selection process.